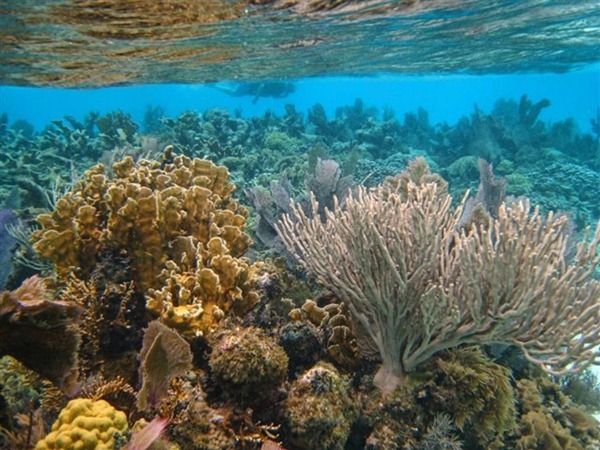 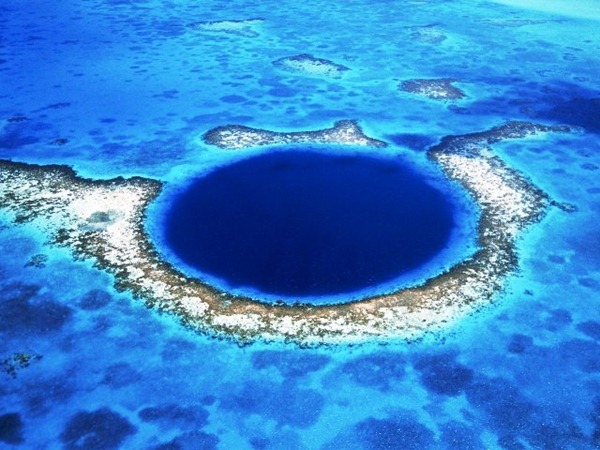 Belize Barrier Reef Reserve System is the largest barrier reef in the Northern Hemisphere. It lies 980 feet from shore and stretches for 25 miles within the country’s limits. The site identified by UNESCO is actually part of one of the largest barrier reefs in the world – the Mesoamerican Barrier Reef System that extends from Cancun to Honduras. 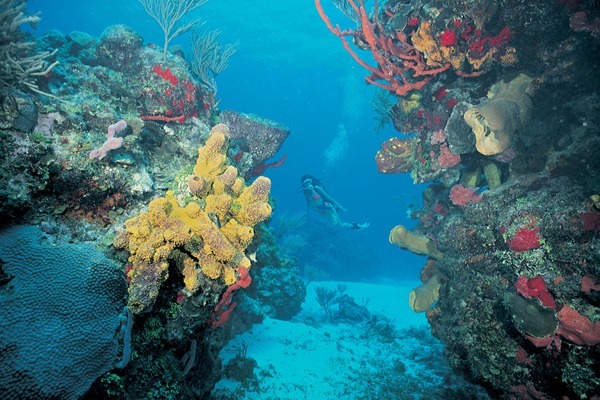 Popular for scuba diving and snorkeling, the Belize Barrier Reef is quite possibly Belize’s top tourist attraction, as well as being vital to the country’s fishing industry. There are almost 450 cays within the barrier reef, and atolls range from small sand spits to permanent islands. 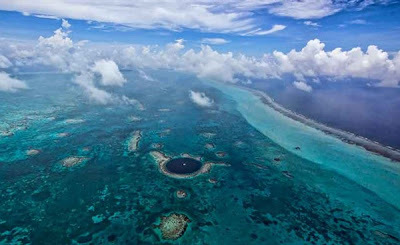 Three of these large atolls, Turneffe Island, Lighthouse Reef, and Glover’s Reef, have been settled by locals.